There used to be a pub on campus, located where the mailroom now resides. Lake Forest College students used to drive to the bars in Highwood, which led to a series of tragic car accidents caused by students under influence. College allowed the building of the pub in order to prevent students from committing drunk driving. 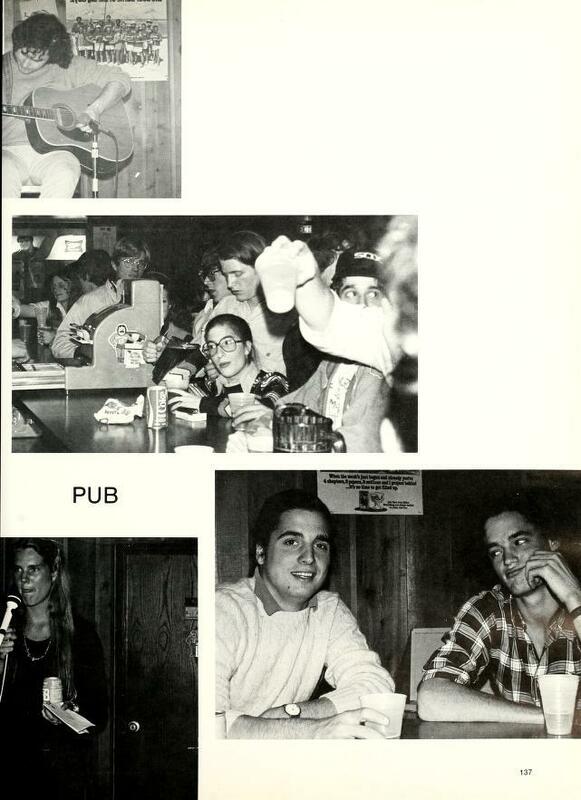 It was a quite popular place for students to have drinks, perform music, and hang out with friends until the pub was removed because the state of Illinois changed drinking age to 21 instead of 18. Consumption of alcohol and food is closely related. In Europe, it is common to consume beer and wine even as teenagers at meals since water is not necessary safe to drink. Furthermore, alcohol lowers blood sugar level and dehydrates human body, which increases appetite. 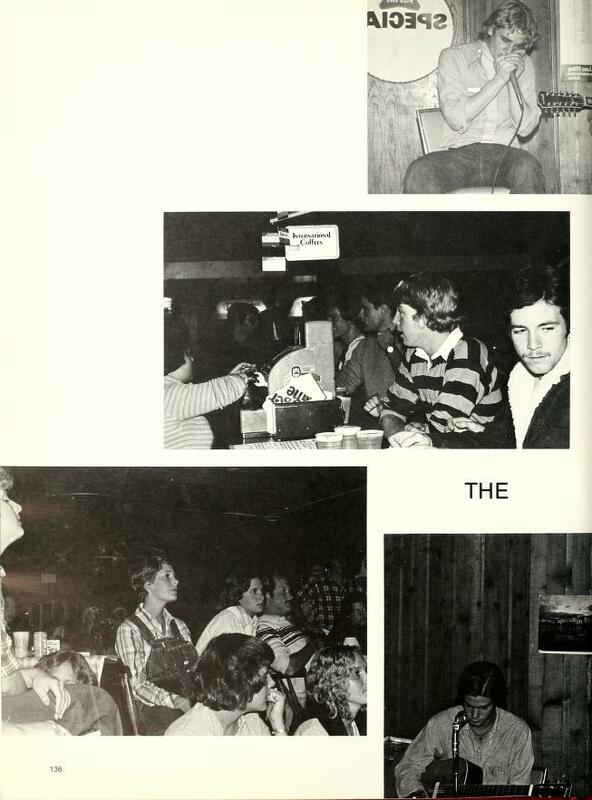 The presence of the pub in the 1970s in Lake Forest College has surely influenced students’ appetites.